Legendary skateboarder Tony Hawk has weighed on the possibility of Pro Skater remasters, and the news is not exactly great for all the fans out there hoping to see the franchise return. Posting on Twitter, Hawk pointed out that he no longer works with Activision, as the company owns the license to the Tony Hawk Pro Skater franchise, adding that he is no longer involved in discussions with the publisher. Hawk, 49, went on to say that he "would be happy" to take on the challenge to create new Pro Skater games "for newer systems". Unfortunately, for the fans out there, Hawk acknowledge that he lacks the skills or authority (due to Activision calling the shots) to do so. 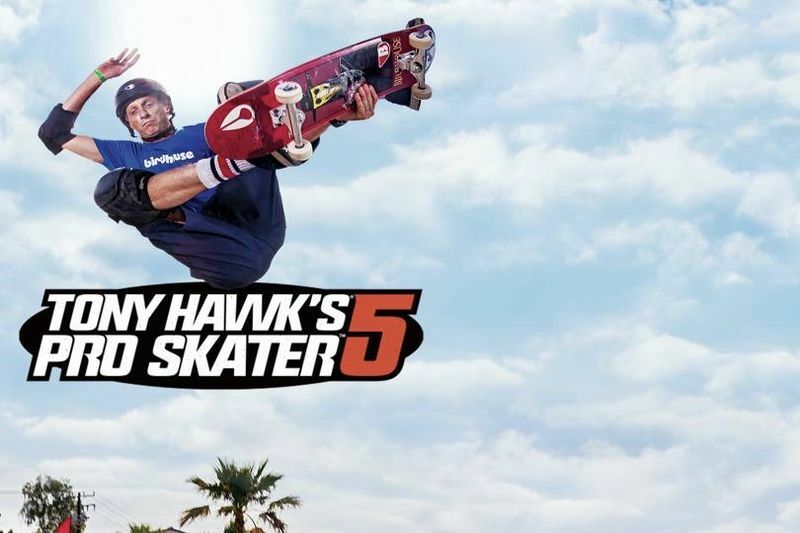 Hawk also said he has no power to revive the servers for older Pro Skater games, including potentially Tony Hawk's Pro Skater 5. People reported online that the game's online servers were reportedly switched off sometime last year. Without the online functionality, the skateboarding title lacks core features on what was already a very hard-to-recommend experience. 2015's Pro Skater 5 is the latest entry in the long-running series that debuted in 1999, and no new titles have been announced. The news that Hawk is no longer involved with the franchise is probably not what fans want to hear, but who knows, things could change. Video: Lg Launches Their Latest Smartphone Series, The Lg Q6 Series!